On any Sunday morning, you can walk into GNG, head over to the cafe and grab some free fresh donuts, hot coffee, tea or milk. 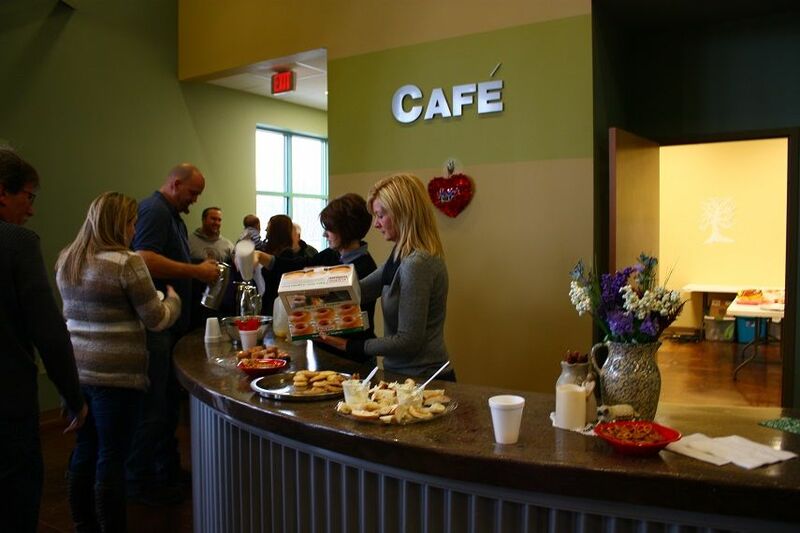 The cafe folks serve up all that good stuff for both services and also handle serving the food for any special events. There is nothing like a fresh hot cup of coffee first thing when you arrive and they have it all there ready and waiting for you. Everyone loves getting free stuff, especially coffee and donuts. So, if you like making people really happy, sign up for the Cafe.